Description for the new page. When a user interacts with a system or a product, design is already at play - and too often that design has not properly identified who the users are and what it is they are needing to do. User Experience (UX) Design is about designing processes, products, systems and entire organisations for and around the people who need to use them. That's why UX is really about Human Centered Design. It can be utilised to identify and improve existing flaws in systems, but increasingly UX professionals are being brought into the design phase right at the start. By considering all the stakeholders in a scenario, removing bias and not relying on assumptions, problems can be solved before they even happen with thorough research, questioning and testing. Coupled with good visual design, UX work can bring powerful and effective results. 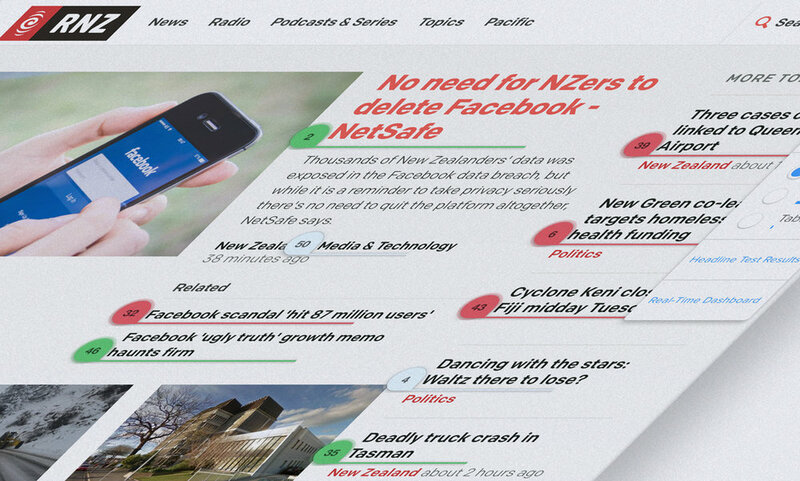 I was engaged by RNZ to analyse, report and make recommendations on site traffic to the homepage of their website. It was my job to explore and make recommendations on RNZ’s Commonwealth Games 2018 Offering. 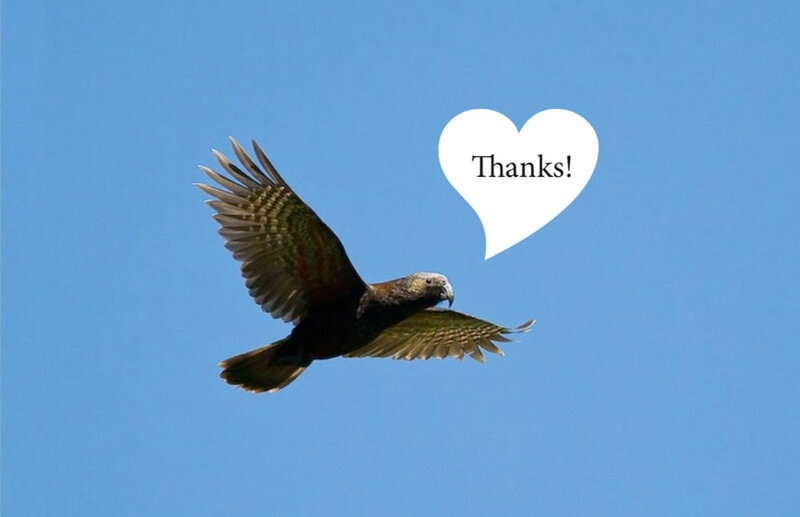 Encouraging our native species in the urban environment. UX designers have a multitude of tools at their disposal to solve the problems they face. From empathy maps, personas, roadmaps, surveys and interviews through to guerilla testing and observations, a user's experience is examined, refined and designed for. Popular in the Agile community, Empathy Maps are a great tool to better understand and empathise with your users. They can help build out personas and can surprise with the insights they provide. Personas are a powerful tool for the UX Designer. Built from user research, they don’t represent individual users, but a group with similar traits, goals and requirements. A timeline or roadmap helps to visualise the steps and processes required to deliver your design.